It’s been a busy harvest season. This morning we’re pressing off some wine. 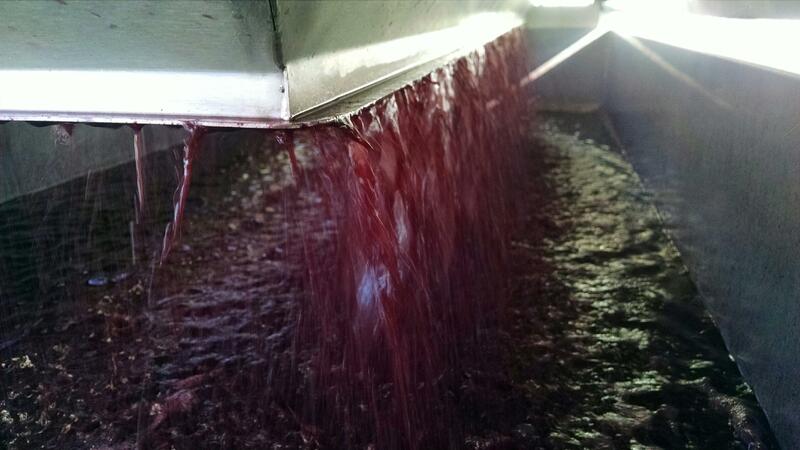 The wine has finished fermentation and we’re pressing the grapes and draining off the wine. Cheers!